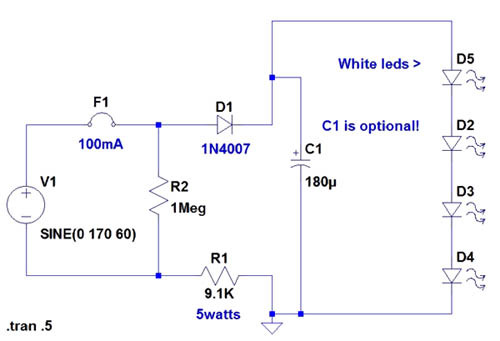 This circuit uses can exist used in the same way as a night light. It uses a 120 V Mains to power the circuit. plant like a charm! If the ac supply is 220 volts,then which resistir should replace and by which one, 220v is twice of 110v so doubles the value due to the voltage work, try to replace 9k1 with 22k-100k and capasitor voltage 160v. 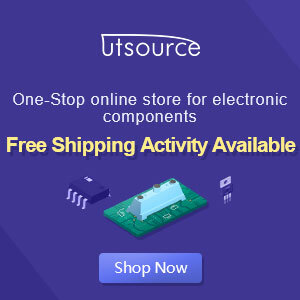 This is the best blog about led technology and the offers are affordable. i liked this blog.